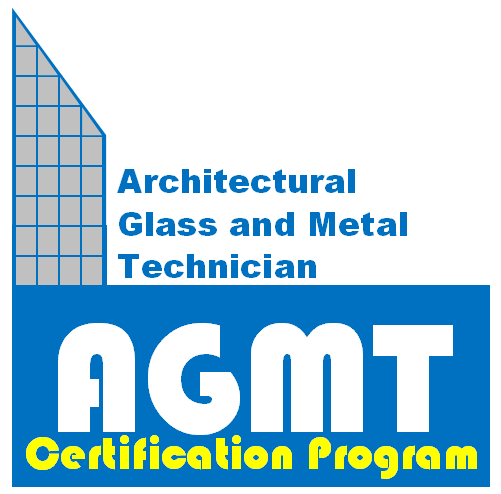 To validate that an experienced Architectural Glass and Metal Technician has the knowledge, skills, and abilities to perform work in a manner that will minimize defects and failures, and conform to customer requirements. Understanding and possessing a working knowledge of Quality Controls and Assurance. The emphasis of this assessment is directed toward factors that, when properly applied, will tend to minimize construction defects and failures, and conform to customer requirements. The program is not a training program, nor intended for inexperienced technicians.